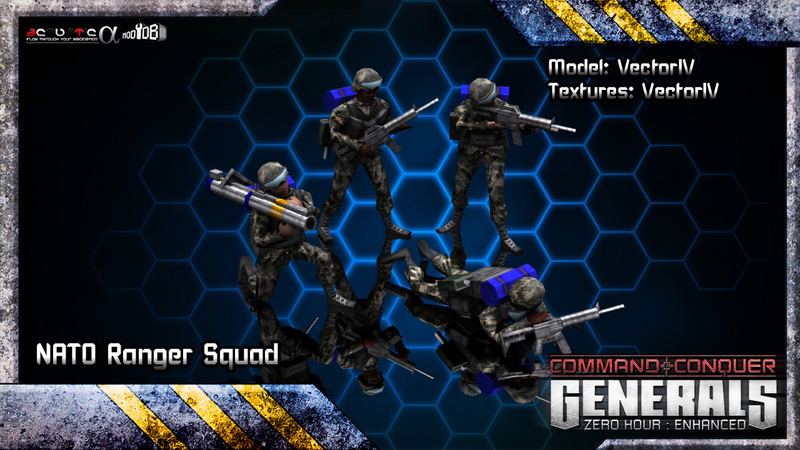 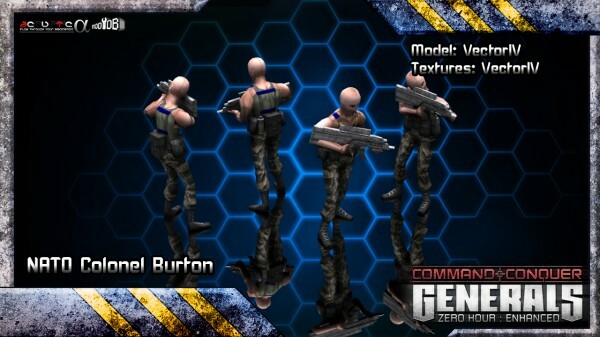 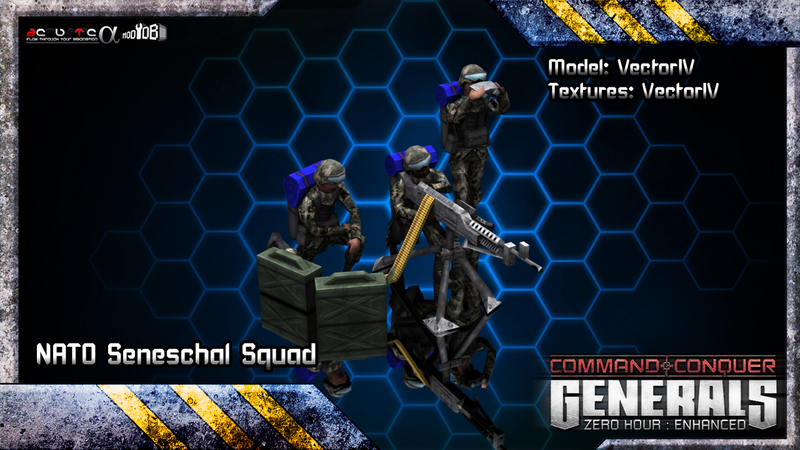 VectorIV, developer from Zero Hour Enhanced, has recently posted a news presenting the infantry of the NATO faction of his mod. 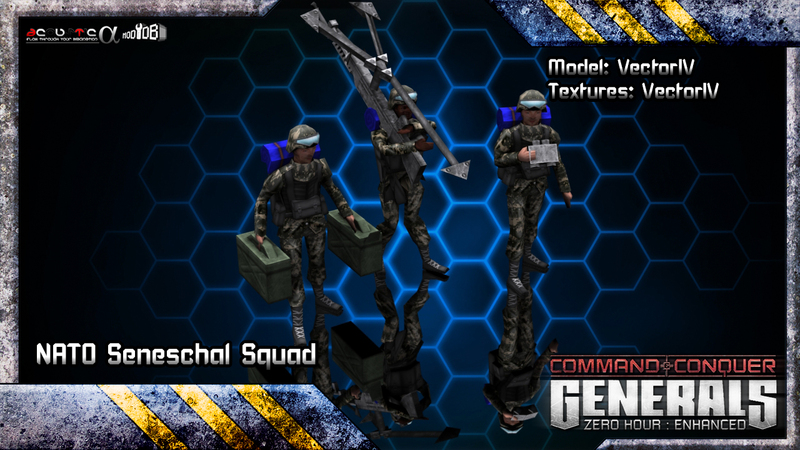 There is a complete explanation of these units and much more at this post on its ModDB Profile. Check it out!